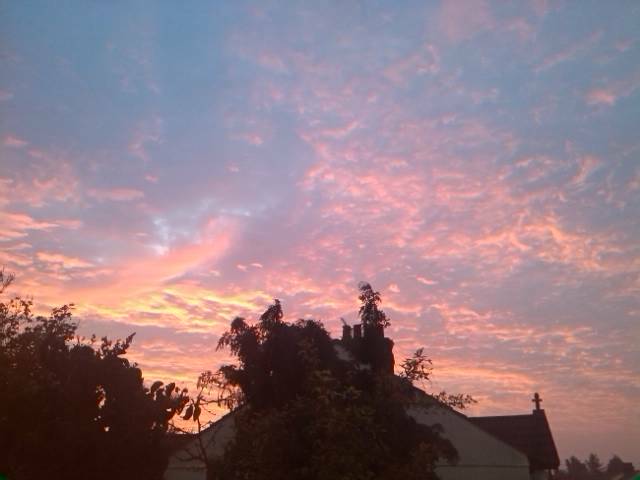 Red sky in the morning is a shepherds warning but all I see is beauty. As pink skims across the clouds kissing the world all I see is beauty. As pink turns to orange and orange turns to yellow, all I see is beauty. The rose quartz of the universe, all I see is beauty.